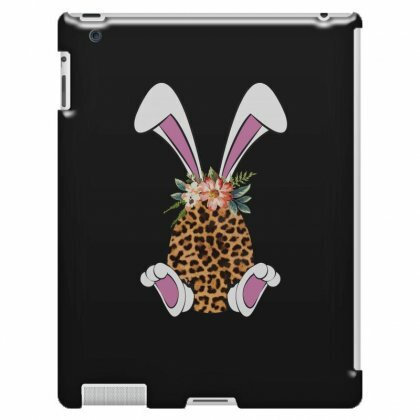 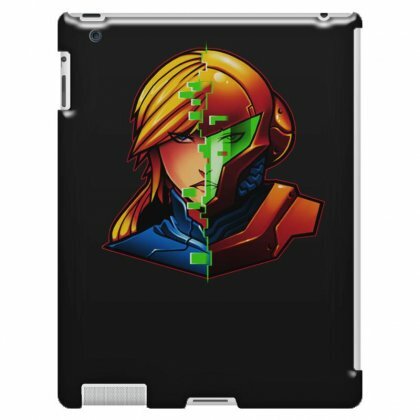 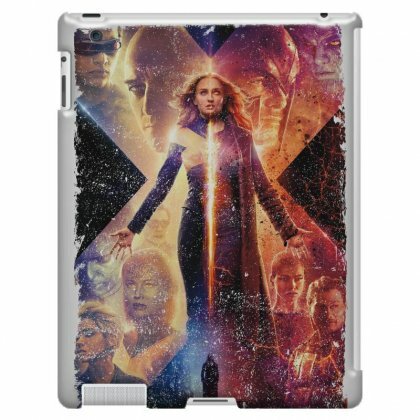 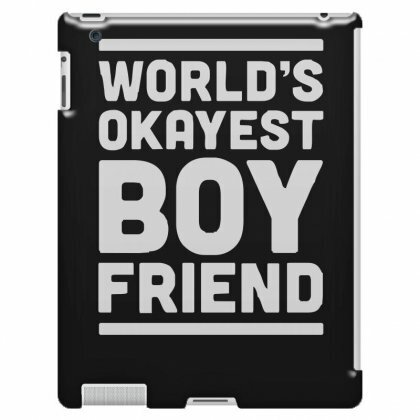 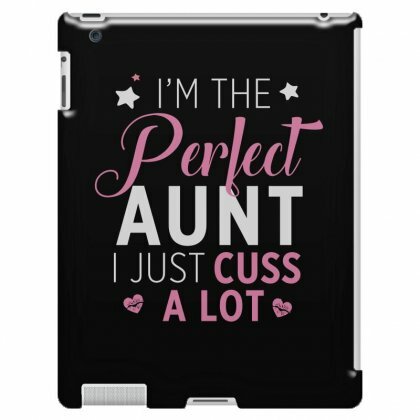 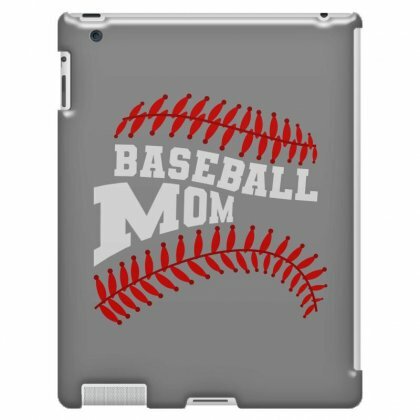 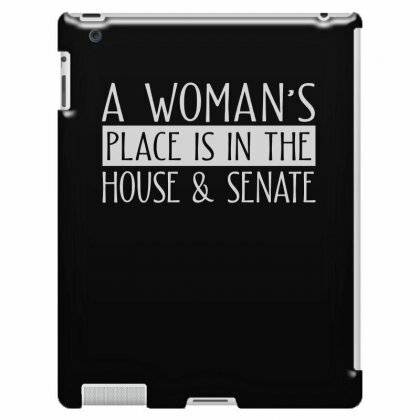 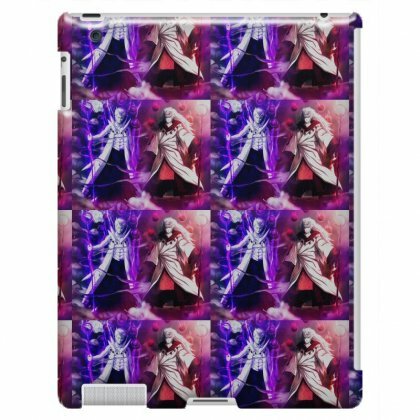 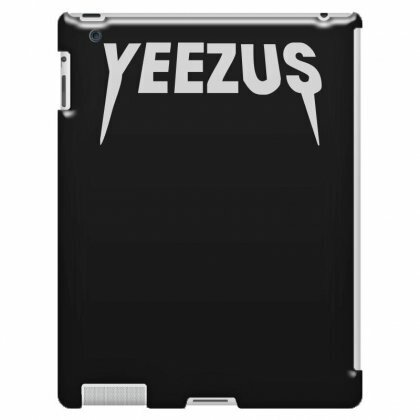 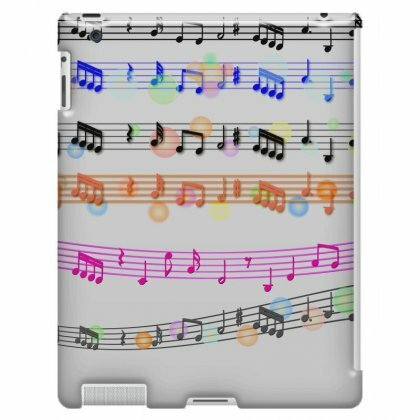 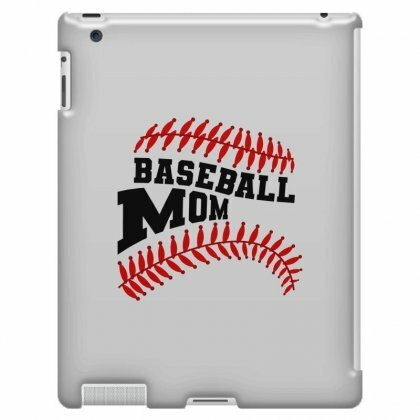 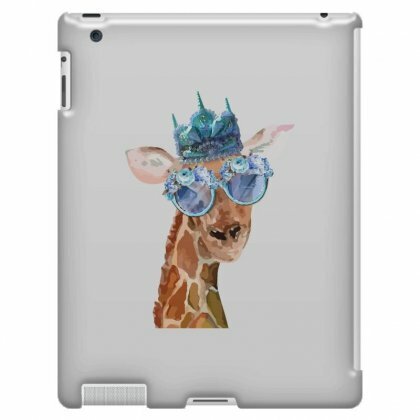 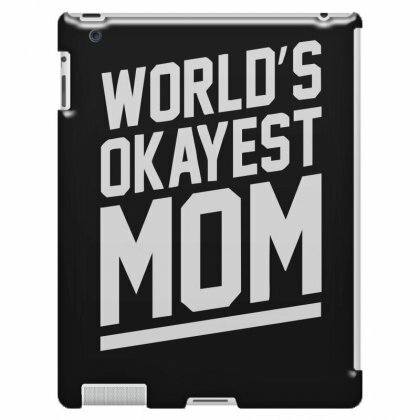 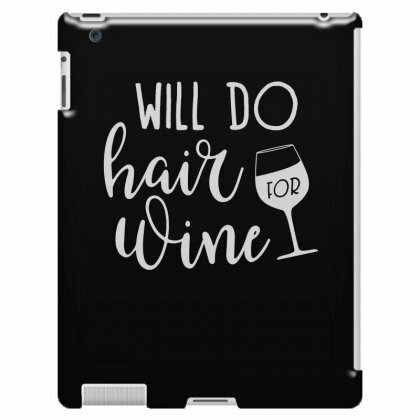 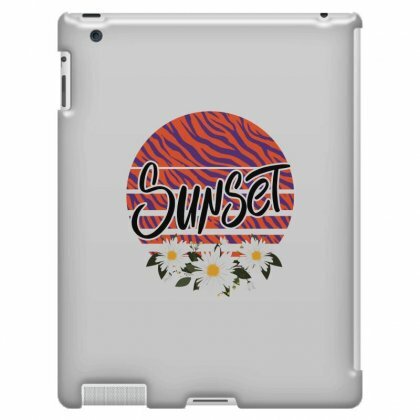 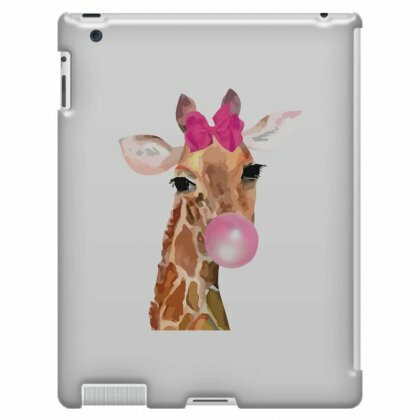 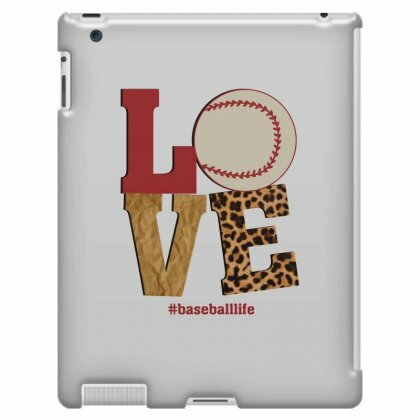 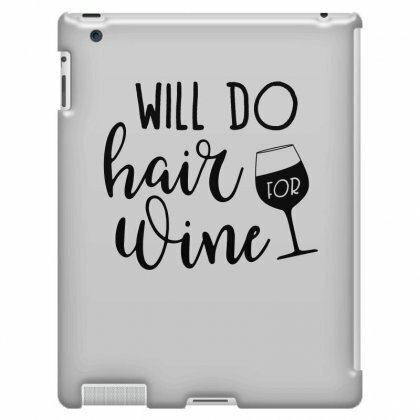 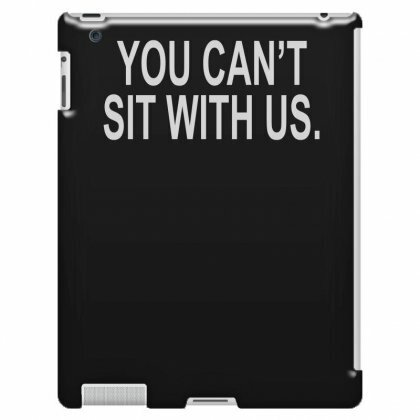 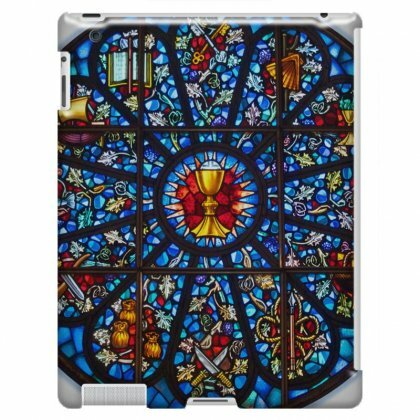 Our cases are perfectly compatible with your iPad. 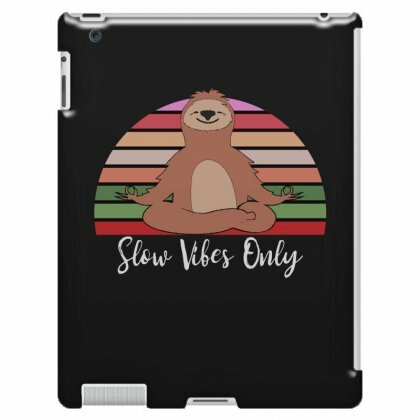 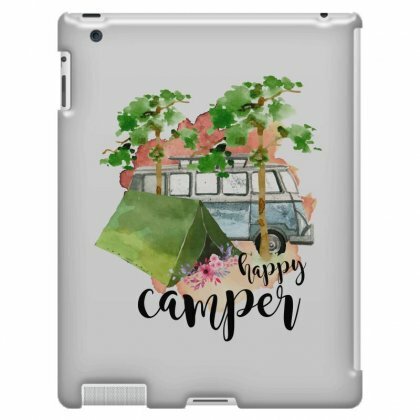 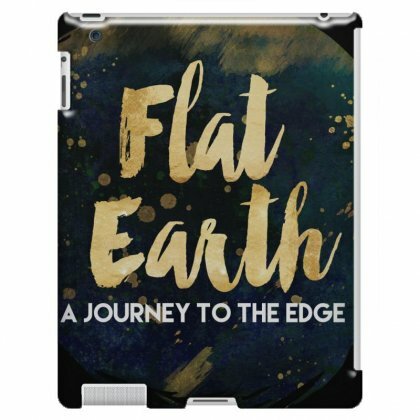 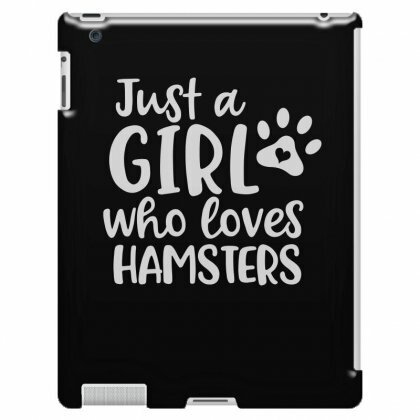 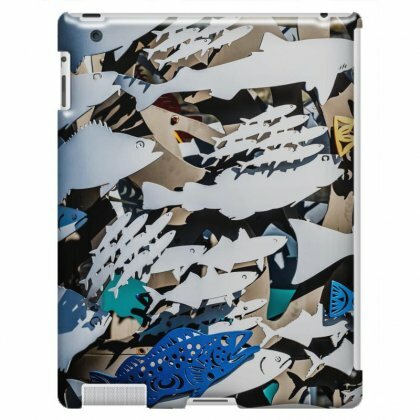 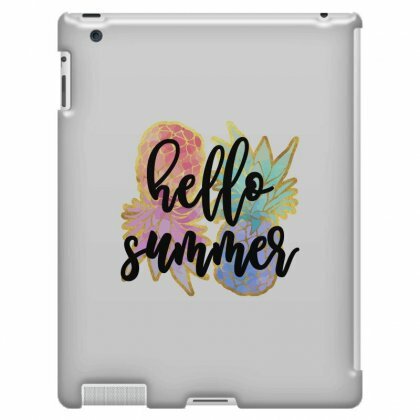 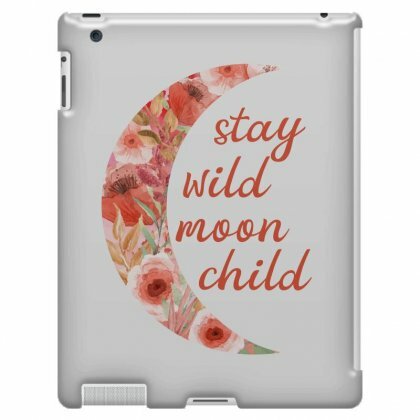 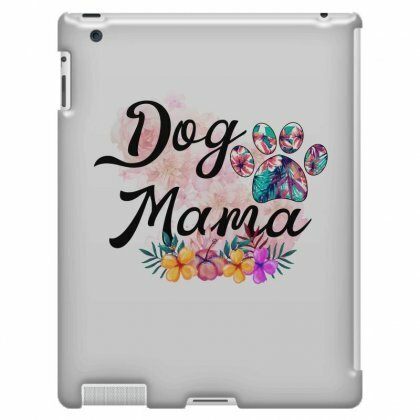 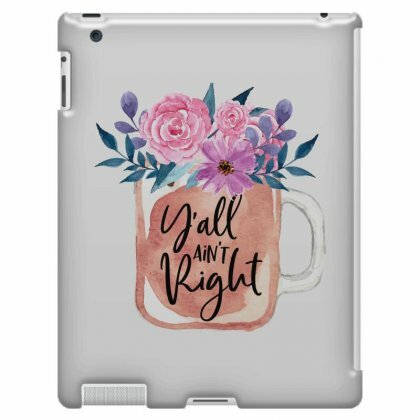 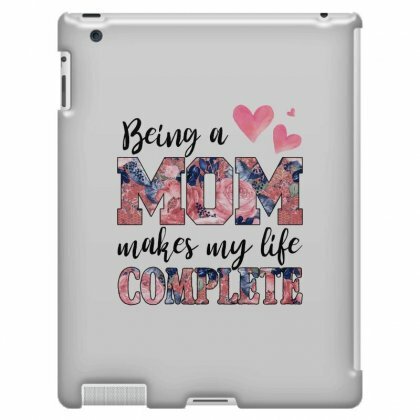 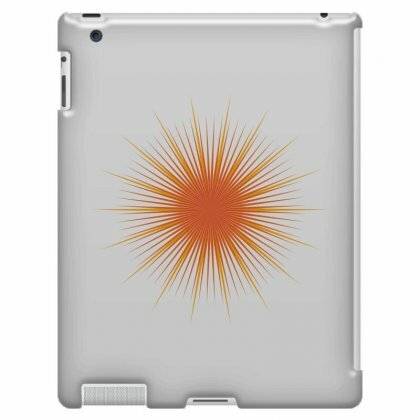 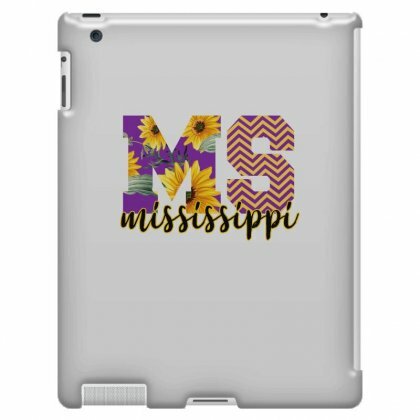 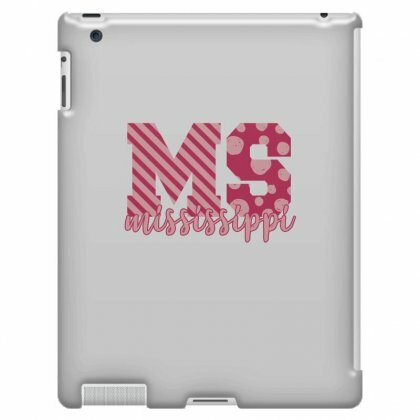 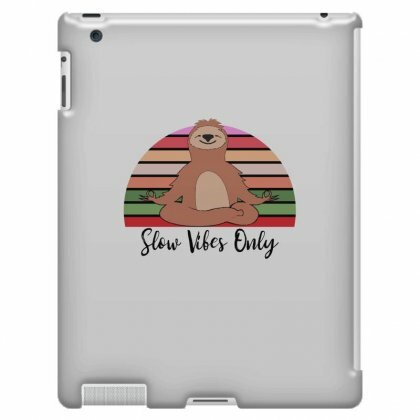 It conforms beautifully to the nooks and crannies of your Apple tablet, offering unbeatable protection and plenty of style. 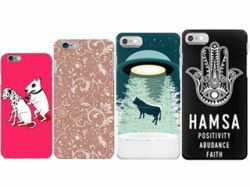 Durable, ultra-slick and vibrant, these cases are available in a range of colors and designs that you’ll absolutely love. 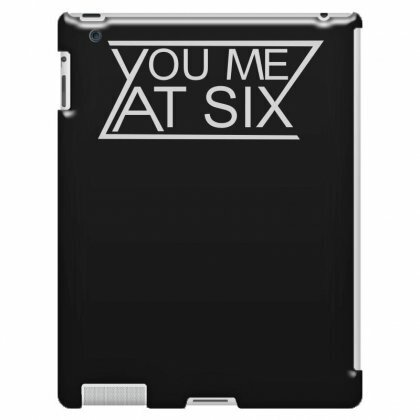 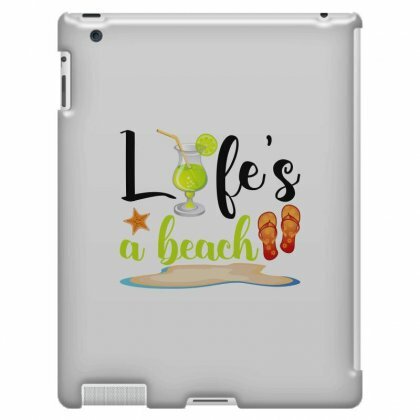 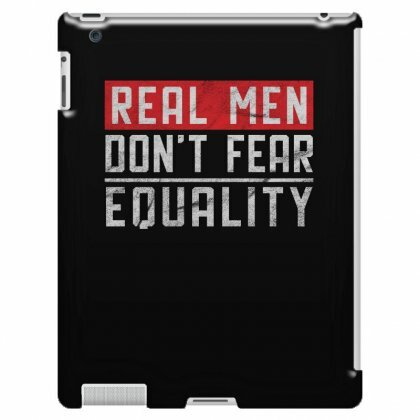 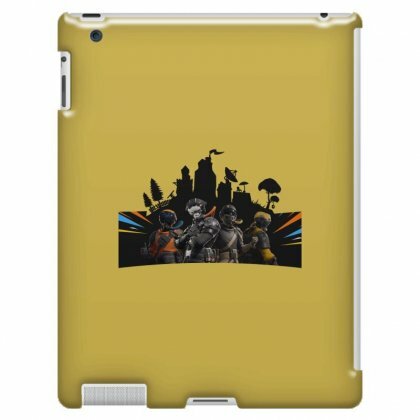 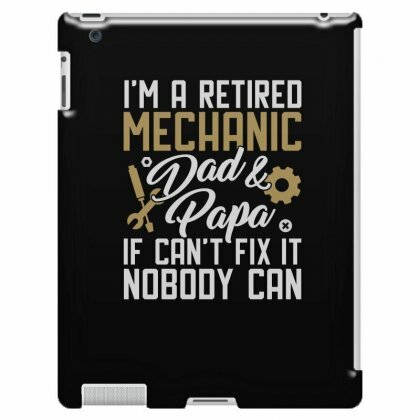 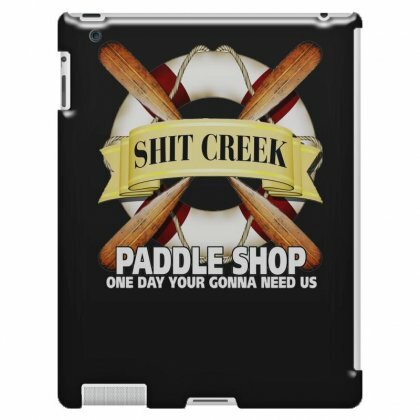 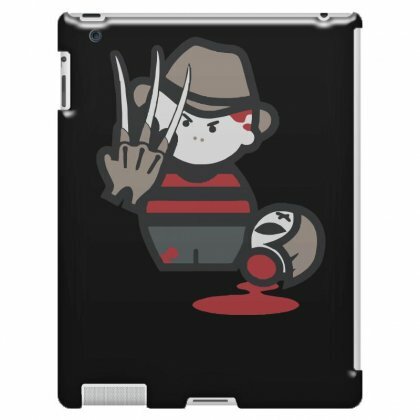 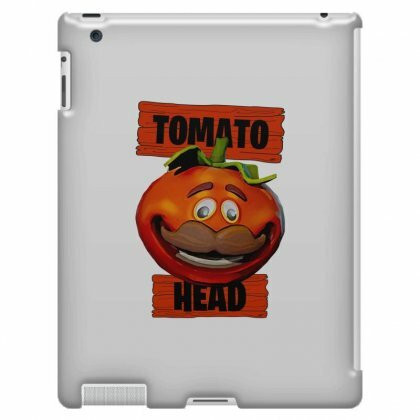 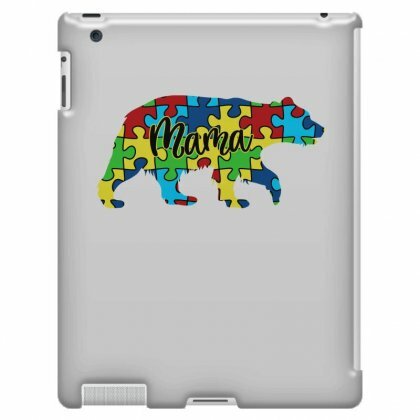 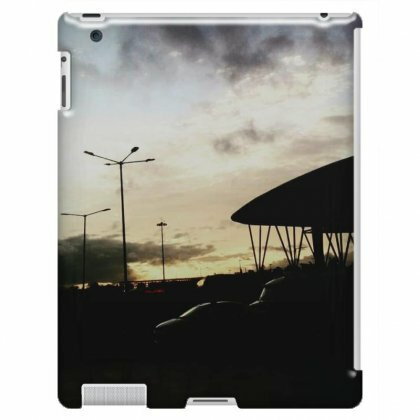 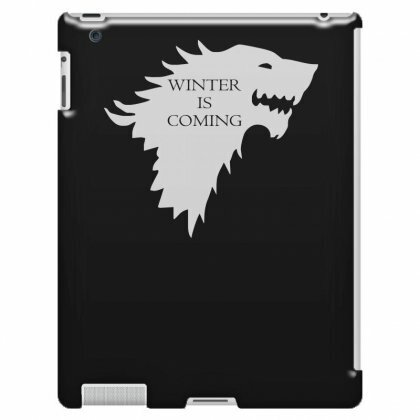 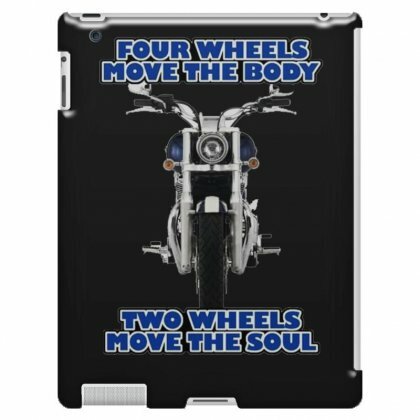 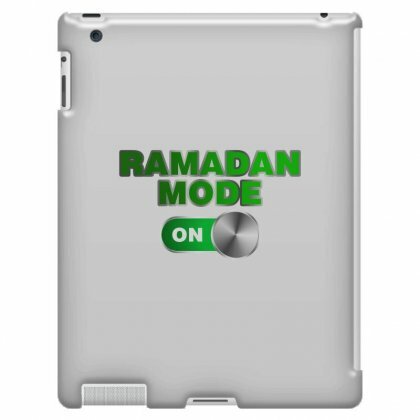 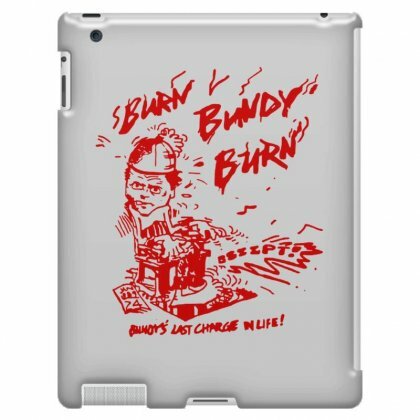 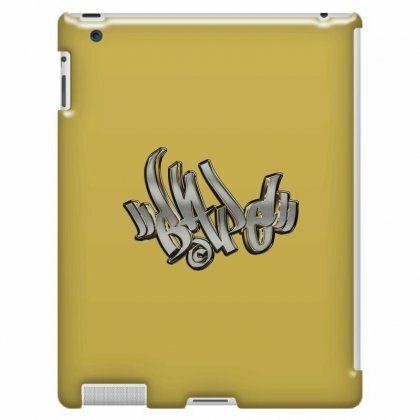 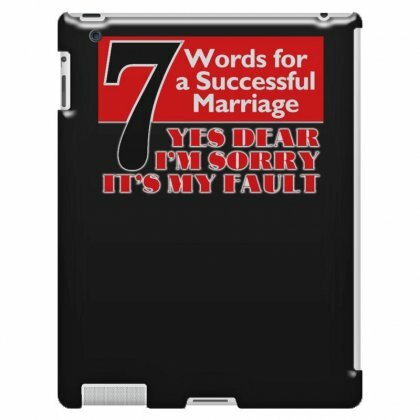 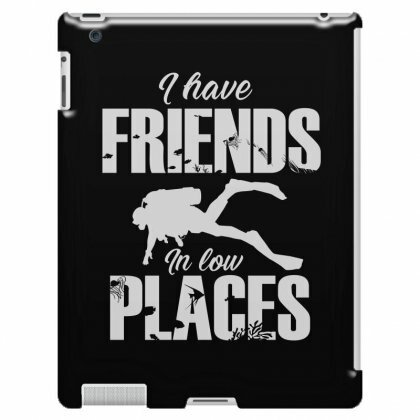 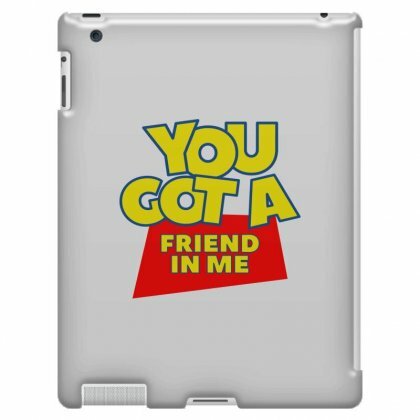 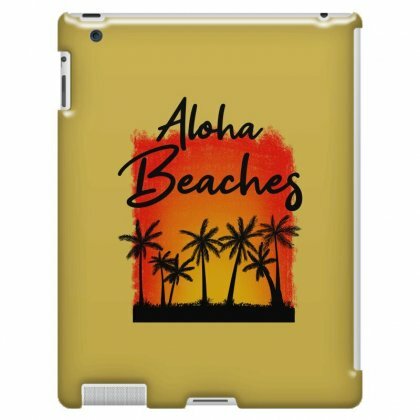 Check out our range now and buy the right iPad 3 and 4 case with us!